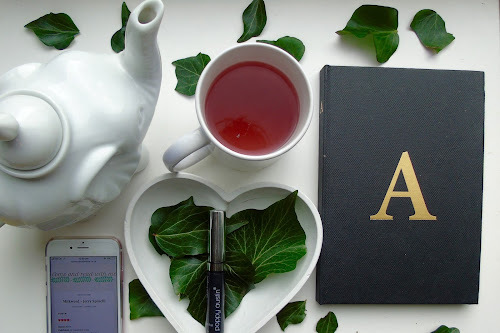 Back when I first started blogging, I wanted to look at books and review them. 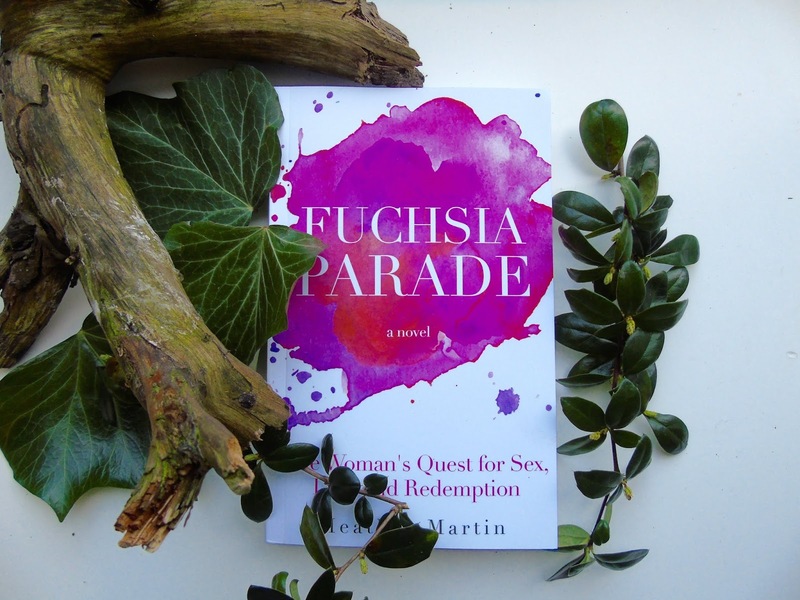 Through this expedition, I was introduced to Miss Heather Ruth Martin who is the author of Fuchsia Parade (if you haven't read my review of this book, click here). I contacted Heather because I really wanted to know more about her journey as a writer. I wanted to know more. So, Heather has written two books Fuchsia Parade and Reclaiming Konia. I have had the pleasure of reading both of these novels and I can say that I thoroughly enjoyed both. I feel that becoming an author is a dream that many people have. Whether it be a fictional book which contains a story or a book that is about their own, personal journey. 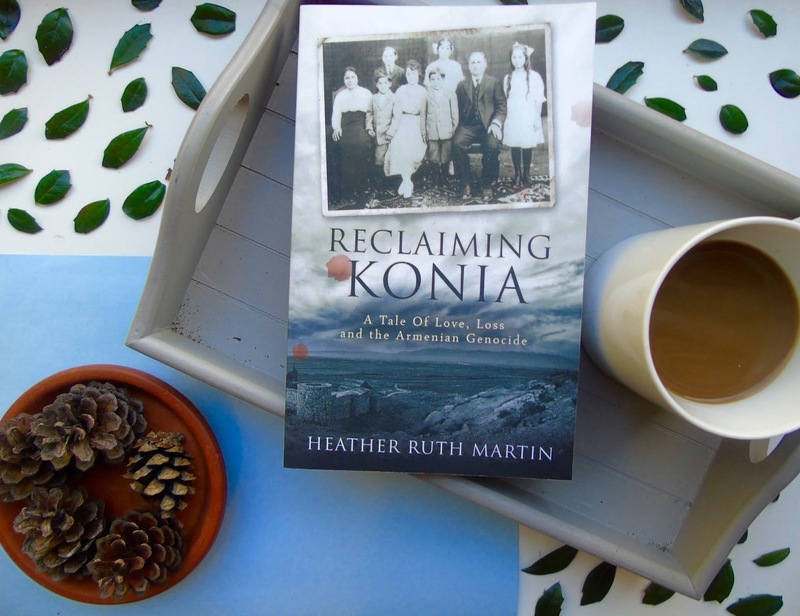 Recently she sent me a copy of her book Reclaiming Konia, which took her 8 years to complete. That's right, 8 whole years. If that isn't dedication, then I don't know what is. One question I am always interested in asking authors is how long they have been writing for. I have personally been writing for years. However, I was the most curious about when they knew that they were good at writing and that it was a something they wanted to do for a job. "I’ve been writing since I was a pre-teen. I read a ton of books as a child and started writing poetry. One of my poems was featured in an anthology. I believe it was probably something my parents paid for, but it meant a lot to me when I was young to see my work in print, and the fact that they took it seriously enough to acknowledge my work and send it in was fabulous", said Heather. I have always been really interested in how small authors get in touch with publishers. After reading both of Heather's books (which you can purchase here) and really enjoying them, I wanted to know more about her publishing process. As a creative writing student, we are taught all the tools and creative processes we need in order to write, but the industry still remains one big question mark. 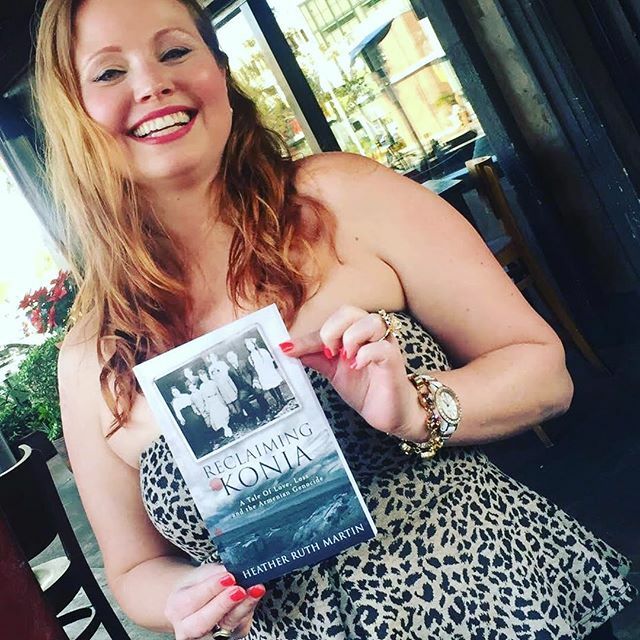 For her second books, Fushica Parade, she didn't want to go the indie route again, however, when she was writing the book, she felt the need to get it out there quickly. Fushica Parade tackles some really tough subjects like the #MeToo movement, which was really current and in the media at the time, hence why Heather felt that self-publishing it would be quicker and a better move for her book. "You have to trust your instinct, but anyone who self-publishes should know that you have to be your marketing person, sales, inventory and social media guru. It’s a lot of work and there are no guarantees. Alternatively, you can write a query letter and attempt to get a literary agent and a publisher. I expect I will try this route with my next book" - Heather. "I knew as a kid that I wanted to write – and I wrote poetry and other stories. When I graduated college around age 24, I went into sales. I was writing emails and sales proposals, but not much else. I didn’t have any personal creative projects or books in the works" said Heather. In 2014, Heather started writing more blogs posts for The Huffington Post as she started becoming more of freelance. 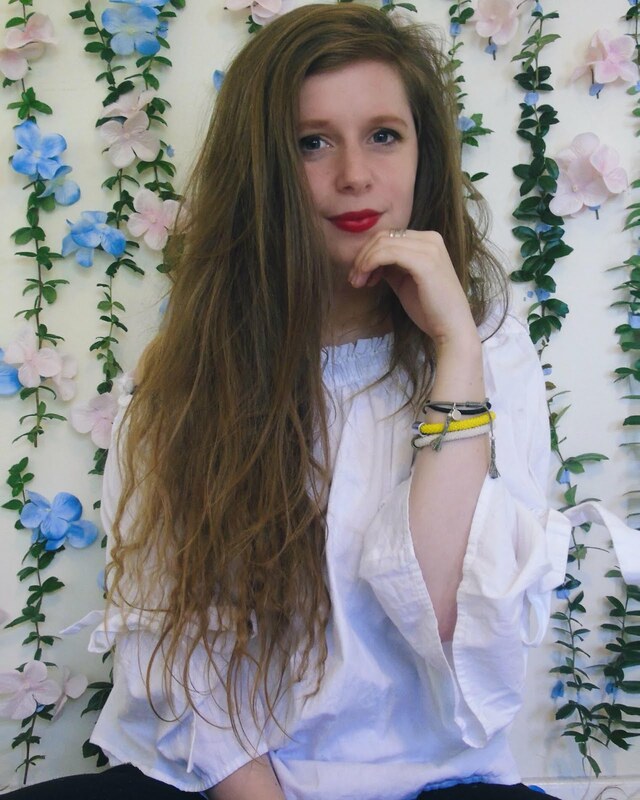 And finally, in 2017 she started working full time in business writing – blogs, public relations, press releases. 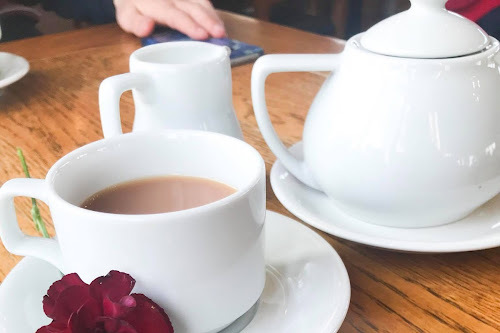 "The more I write, the better I get", Heather says, which is so inspiring for all the small time bloggers and just general people that want to start writing for themselves. When asking Heather about this question, she threw in some queries that as a young, aspiring author, I really wanted some insight on. Which for me, as a young aspiring writer was nice to hear. If someone like Heather, with two books out and another on the way, can have self-doubt, then it must be natural for everyone. As I am currently taking a creative writing course, writer's block is something I really suffer from. Over the years, I have put this down to pressure. In my university class, we are often pushed to write creatively on the spot, which can be hard. So I wanted to get Heather's ways on how she deals with the infamous writer's block. "Realising this truth: You DO NOT need to wait for inspiration to begin writing. It’s like going to the gym – if you only go when you feel like it, you might not make it. Writing is something you can do now, like any activity. Sit down and do it. Usually, a block means you are worried about the quality of your writing, how something sounds, or being rejected for what you put down on paper. You have to find a way to quiet that voice and let yourself write poorly. Giving yourself permission to write poorly is a maxim of the 90 Day Novel philosophy (from the LA Writer’s Lab). It gives you the freedom to write down a story without it having to be perfect the first time. Also, whilst I had Heather, I wanted to ask her for some advice. When new authors want to enter the writing business, it can be really daunting. I thought Heather would be the perfect person to ask about her guidance when it came to writing. Now, I was doing this interview via Instagram, so here are a few snippets of what Heather said that really inspired me. Finally, I asked Heather what she is currently working on and what's next for her. And for a final bit of advice Heather said that "life is unpredictable. Do your best. But writing a book doesn’t come all it once, it comes bit by bit. That requires a plan and discipline to execute the plan. You can’t write 50,000 or 100,000 words in one sitting. You write it piece by piece, over time." I really enjoyed interviewing Heather and getting to learn more about her experience as an author. Writing can be difficult and getting into the industry will be hard and trying, but if you believe in what you are writing and really enjoy it, someone else will too. If you want to send some love to Heather, I will link her Instagram and Website below. Remember to always support your Indie authors, it's so important to line the pockets of smaller artists than massive cooperations. Thank you, Heather! If you would like to purchase any of Heather's books, click here. Thanks for keeping my books in mind!